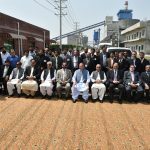 The Honorable Prime Minister of Pakistan, Mian Muhammad Nawaz Sharif visited Sitara Chemical Industries Ltd on 3rd September 2016 to inaugurate 40 Mega Watts Coal Fired Power Plant the largest of its kind in the Industrial Sector of Faisalabad. 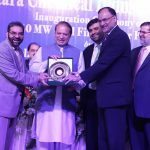 The Prime Minister while addressing the gathering on this occasion congratulated Mian Muhammad Adrees, Chairman and Chief Executive Officer Sitara Chemical Industries Ltd for taking another step in right direction for achieving self reliance in power generation and augmenting Government’s efforts to overcome the energy shortage in Pakistan. 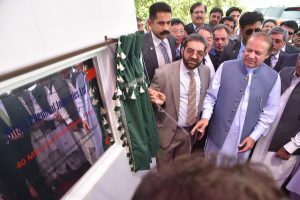 Prime Minister appreciated the dynamic leadership of Mian Muhammad Adrees and leading role being played by Mian Haseeb Ahmad as Director Sitara Chemicals for establishing this Power Project under guidance of Mian Muhammad Adrees. 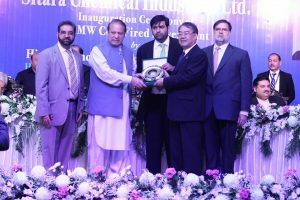 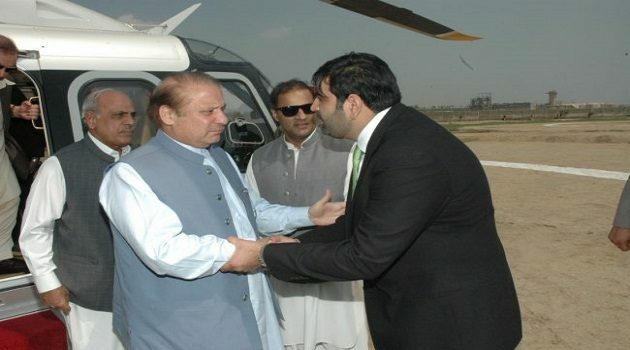 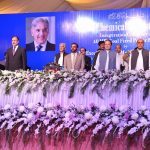 Prime Minister also highlighted the important role played by Mian Muhammad Adrees in boosting the economic activities in Pakistan as President FPCCI in 2015 and reiterated / offered his Government’s full support to the Sitara Chemicals’ in particular and private sector in general, for industrial development in the country.